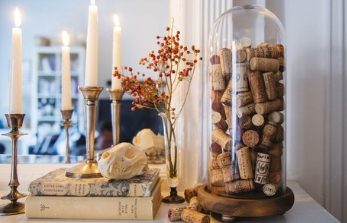 You unwind with wine at the end of a bustling day; you celebrate with it when the occasion calls; you make with it exciting recipes like frappes and shrikhand in white wine; and now, there’s going to be another addition to the list of what all you can do with wine: decorating your home – with nothing other than the left-behind corks of your wine bottles. 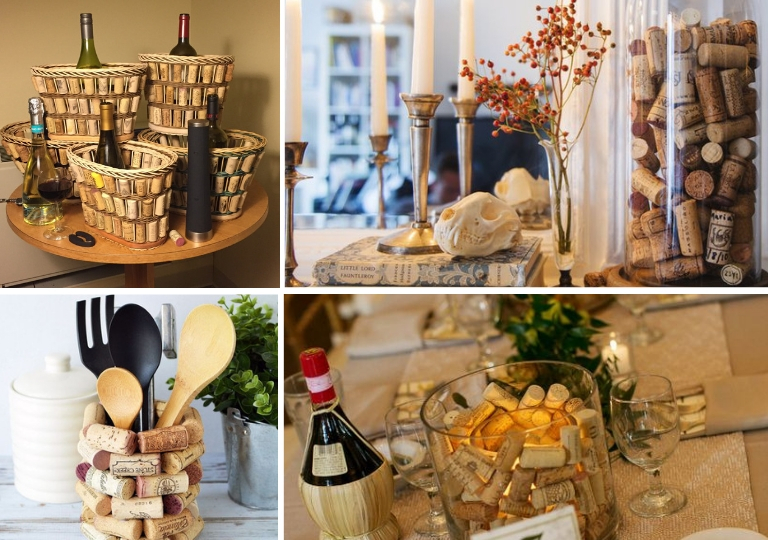 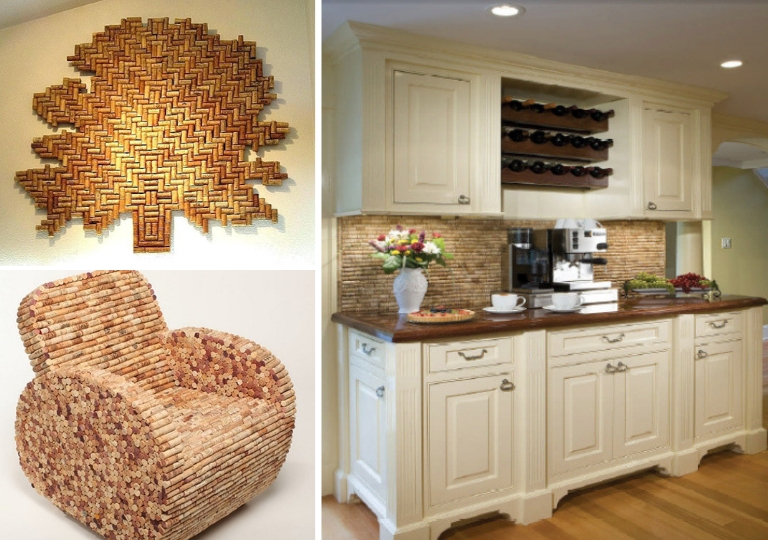 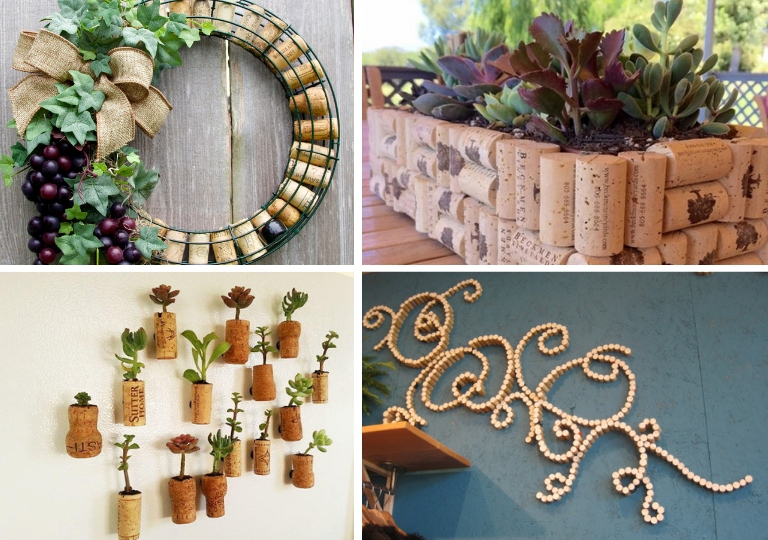 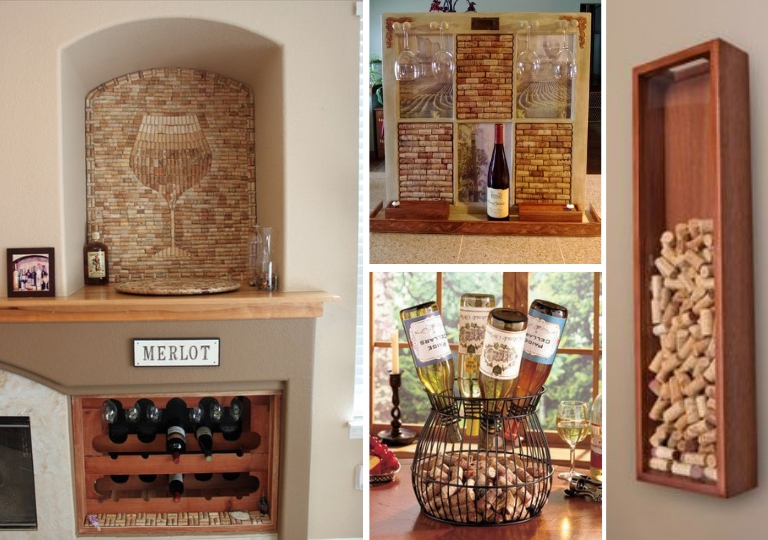 As a décor element, wine corks tell of refined tastes while adding to the ambience the very desirable earthiness. 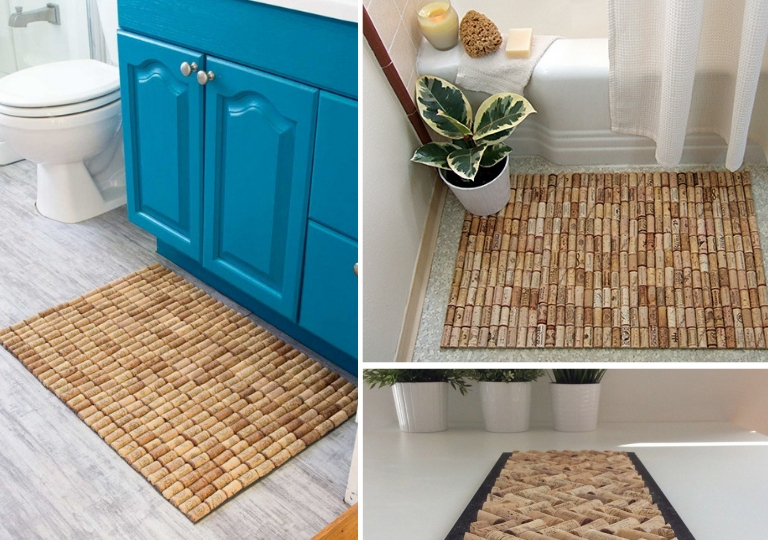 Take a look at these spectacular pictures demonstrating how much beauty cork can add to your space. 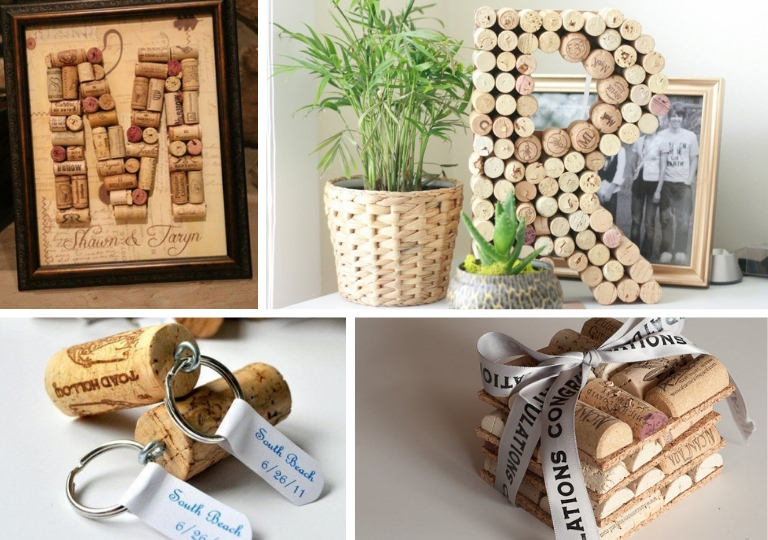 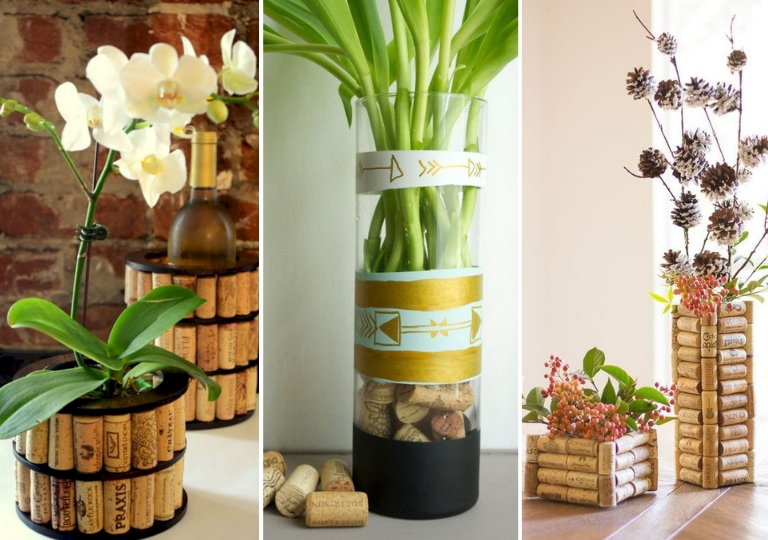 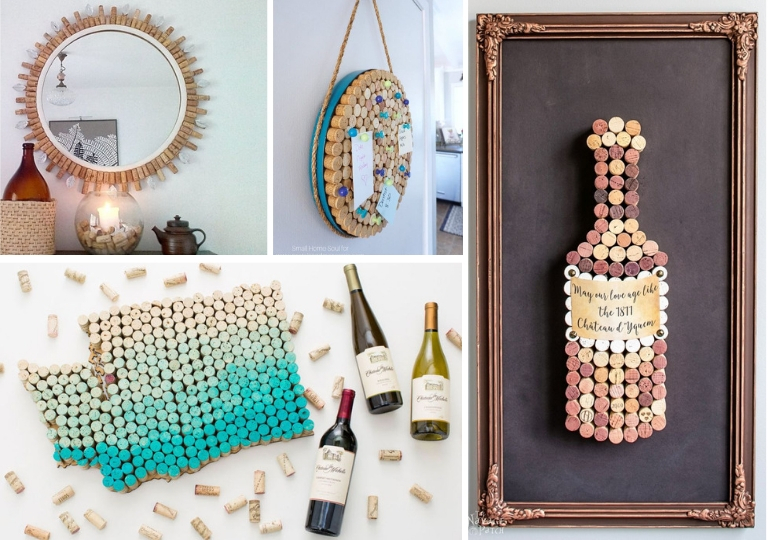 Moreover, all of these are easy DIYs that you’ll thoroughly enjoy creating, with some being as simple as putting together lots of corks in a mason jar to get an exquisite decorative piece for your home bar counter. 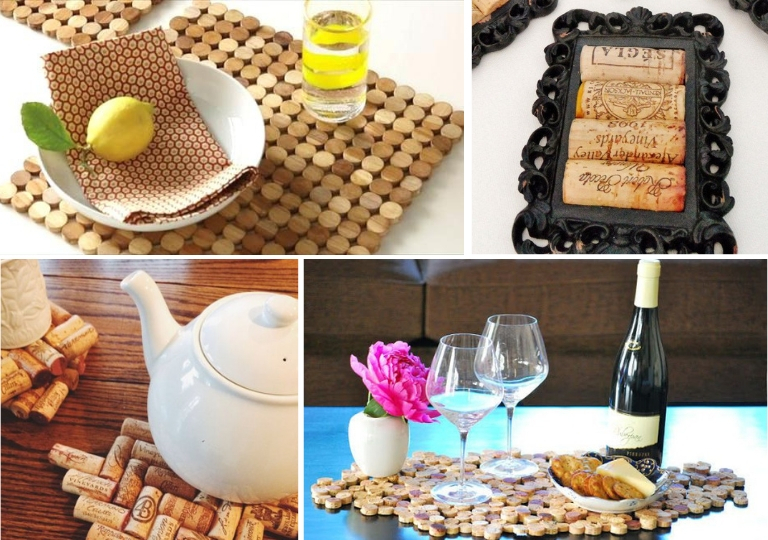 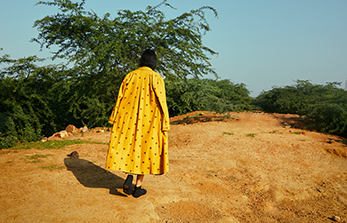 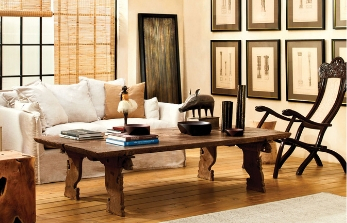 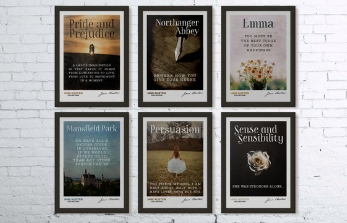 Try these artsy yet practicable ideas and do share with us your favourites. 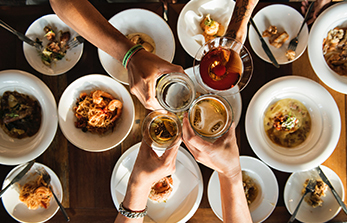 We’d love to hear about them.